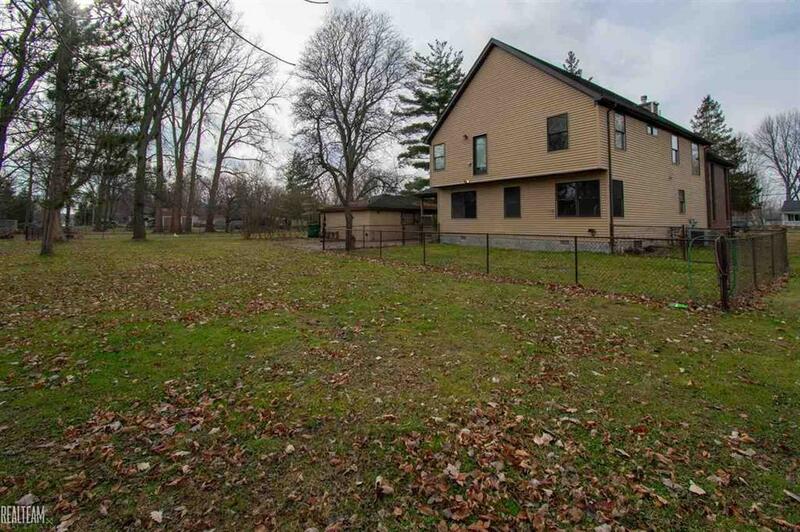 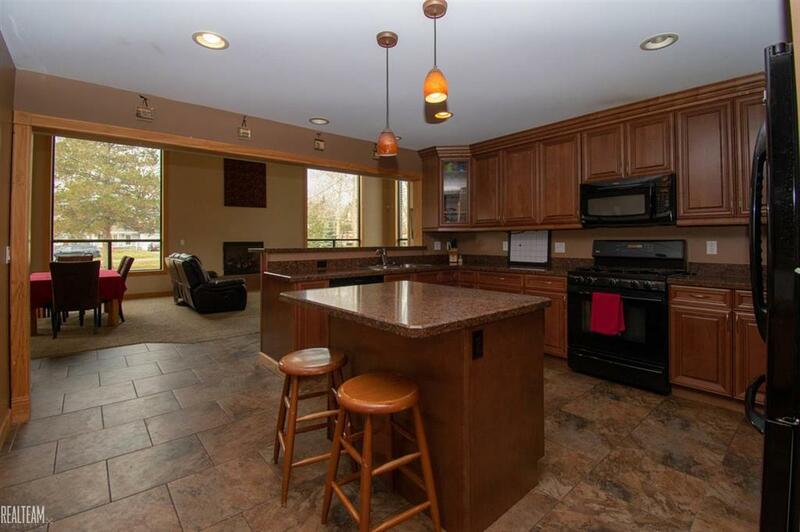 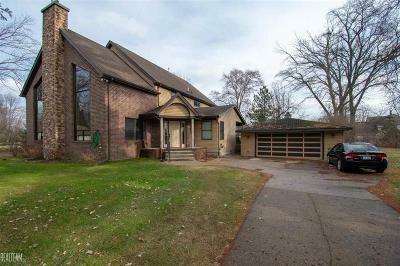 Situated on .71 acres come check out this 4 bed/3.5 bath colonial in Harrison Twp! 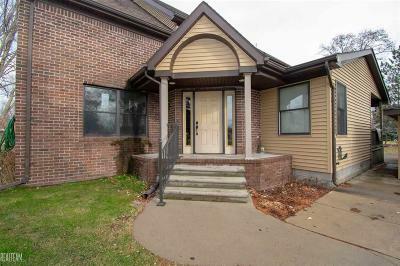 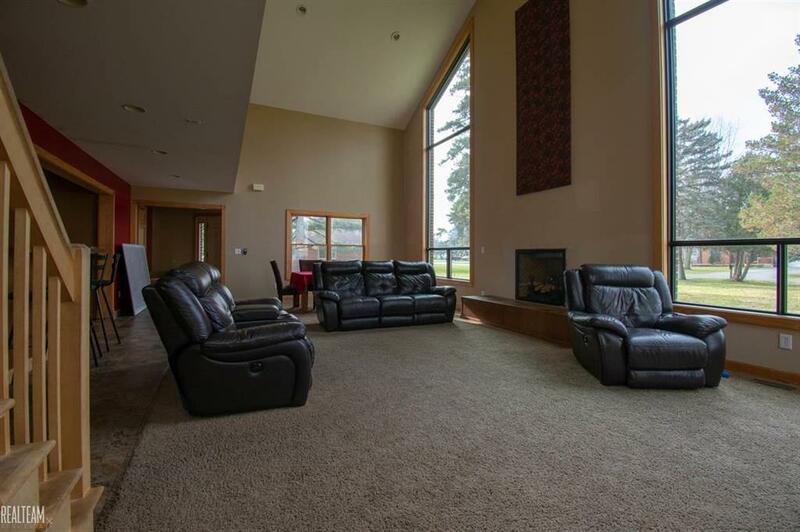 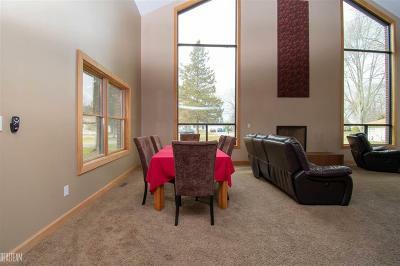 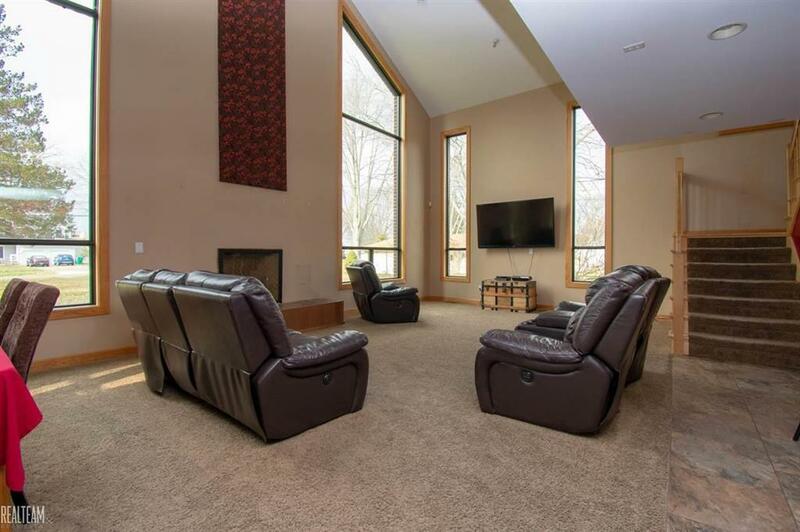 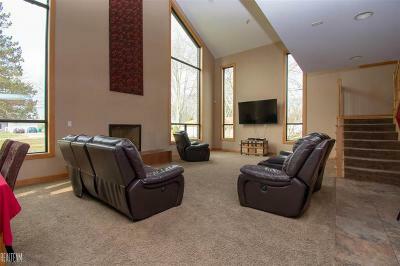 You'll love this open concept home w/ 30ft vaulted ceiling in the huge great room that offers 1" commercial grade floor to ceiling windows, fireplace, & is wired for projection TV! 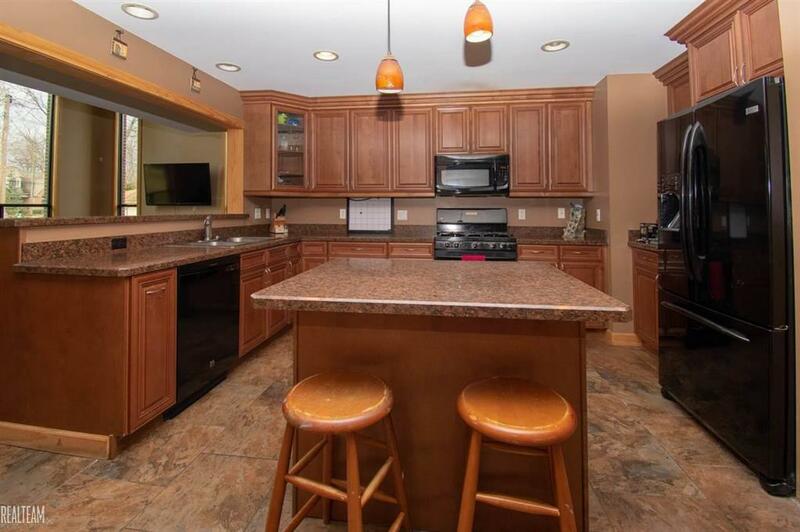 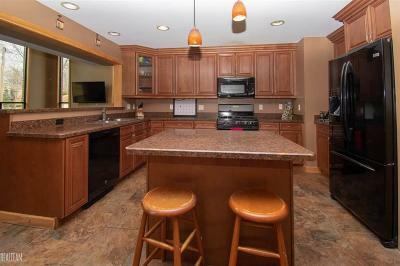 Gather in the eat-in kitchen that features ample storage, recessed lighting, bar seating, & all appliances stay! 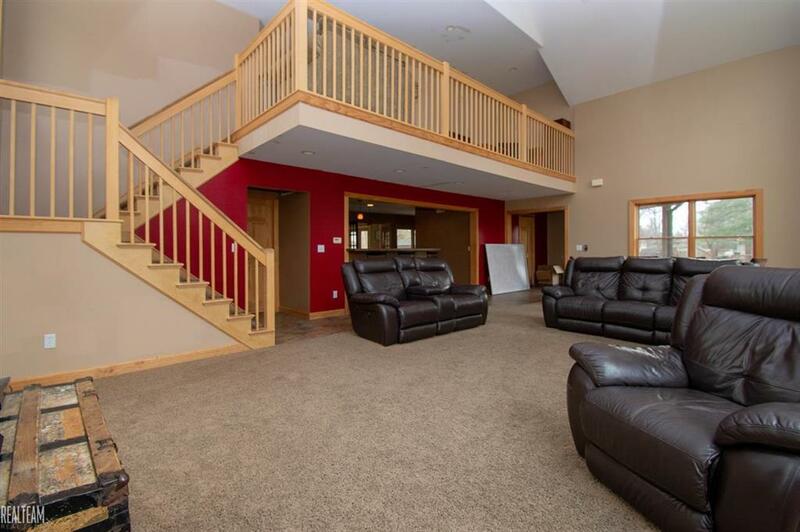 The large living room is an extra 600ft of space w/ a full bath that is prepped for a tub! 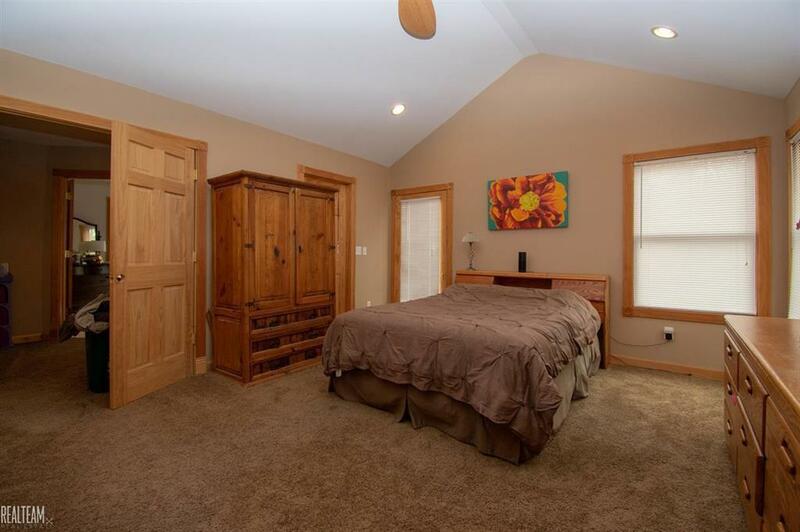 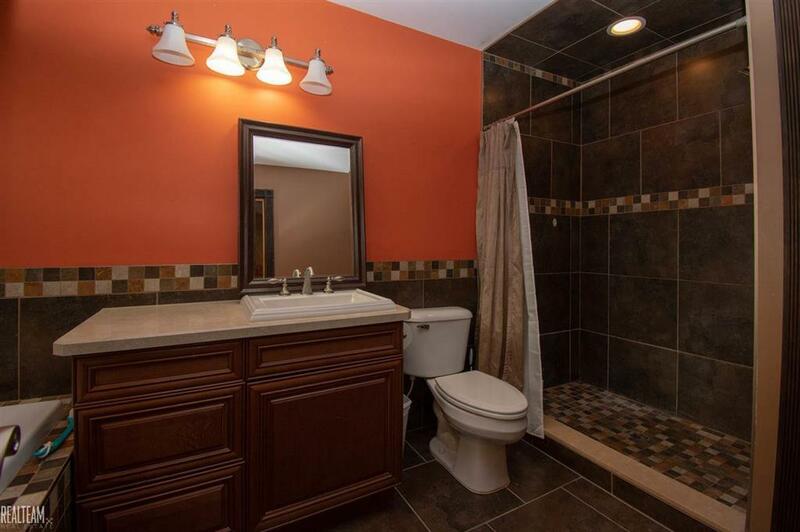 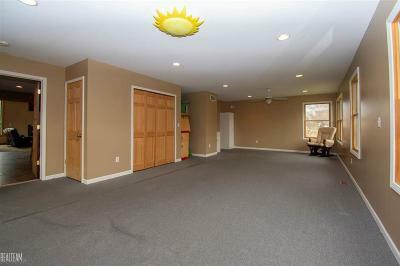 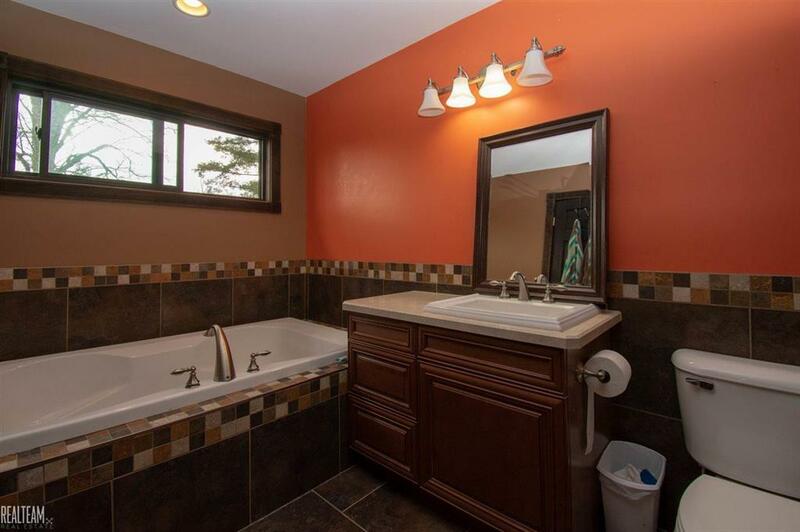 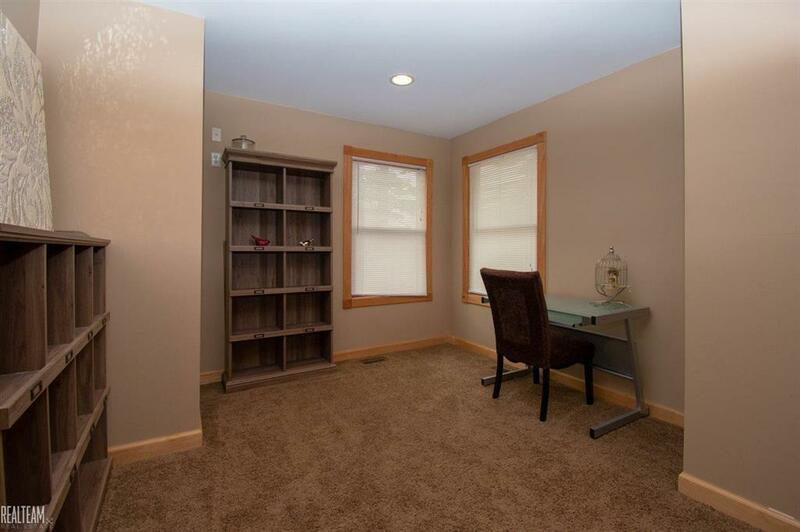 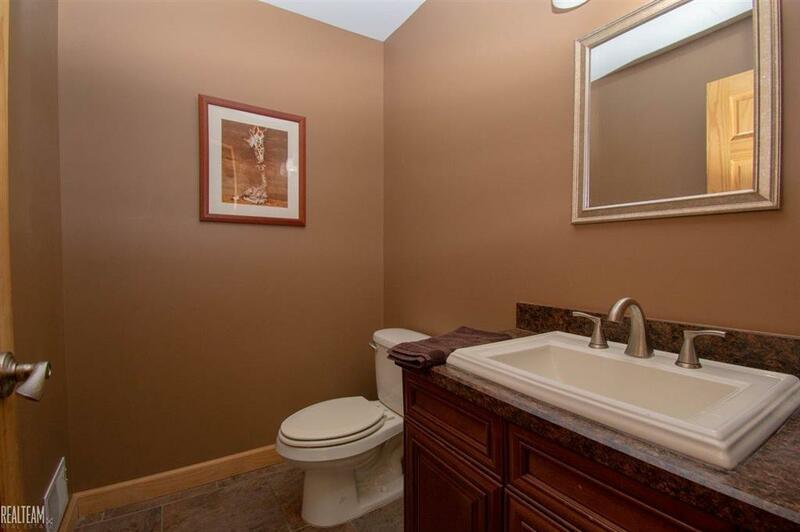 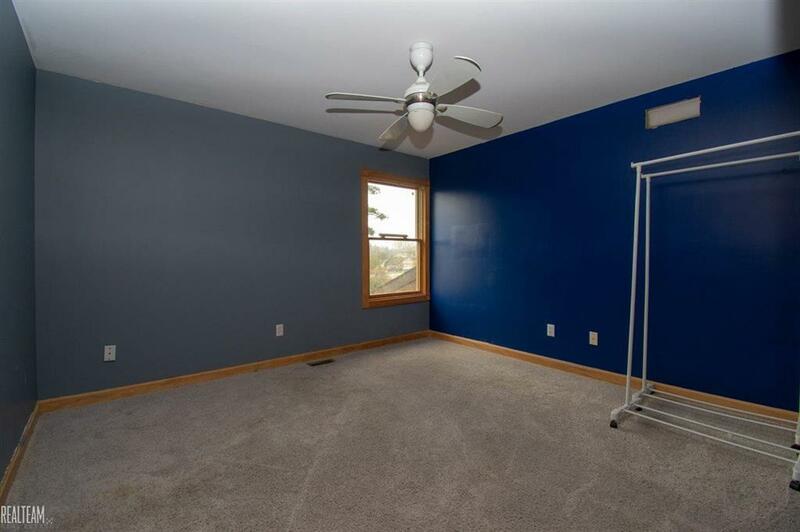 Also, on the main level is a 1/2 bath, laundry room, & office/study. 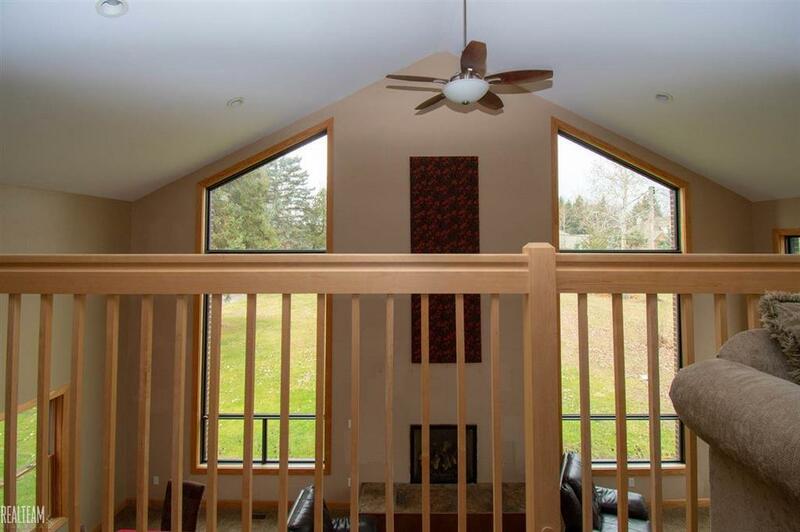 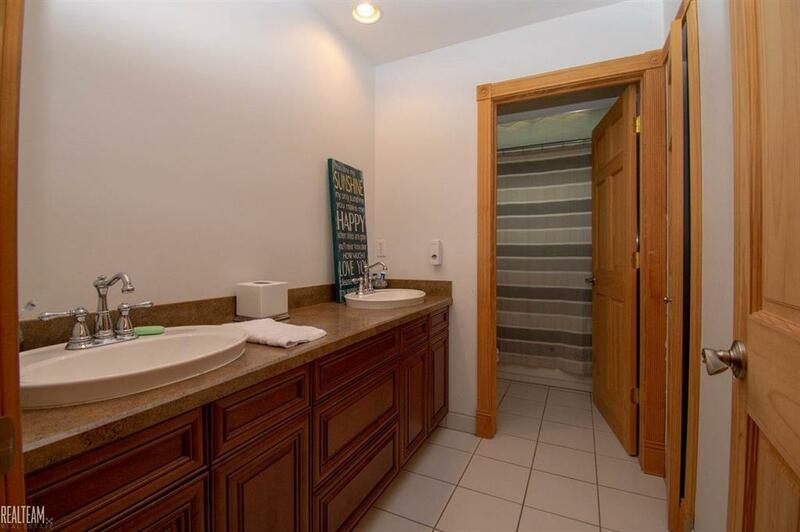 Follow the gorgeous maple railing upstairs where you'll find 4 sizable bedrooms, 2 full baths, & loft/office - 1 being the huge master suite where you can soak in the tub in the custom private bath. 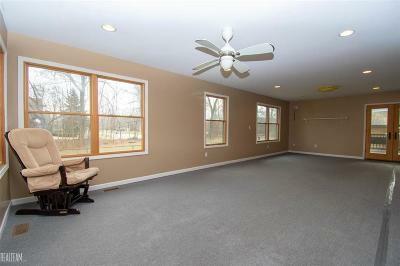 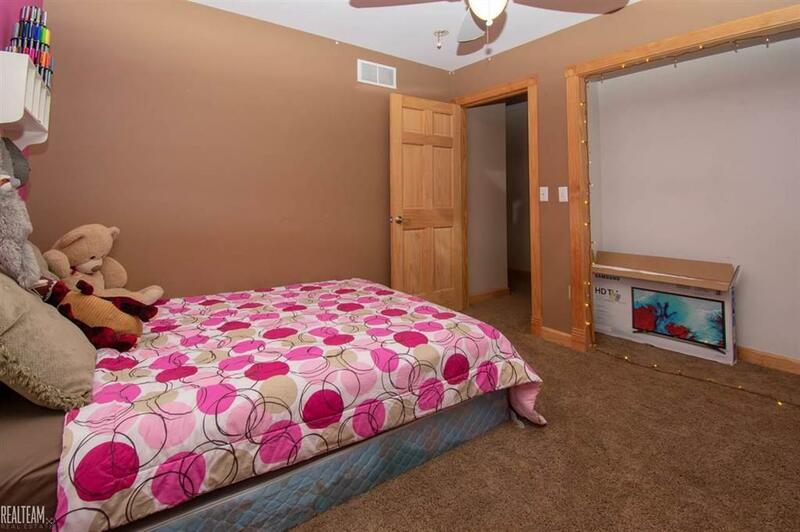 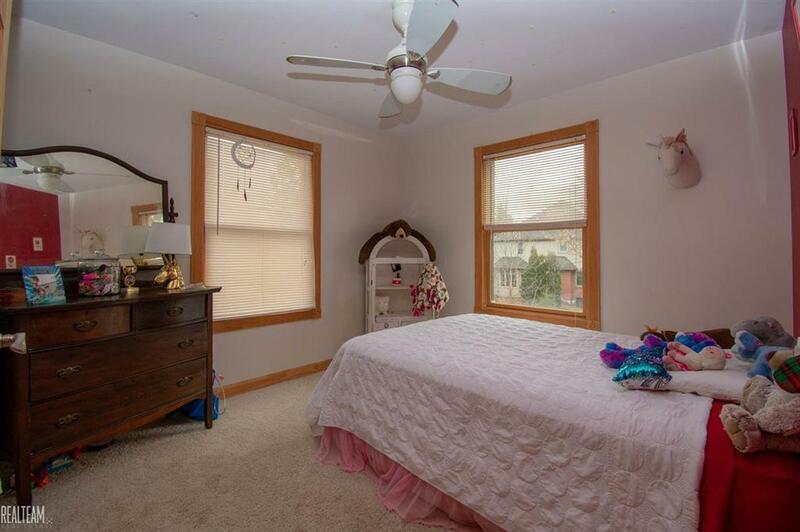 There are Pella windows throughout & a 3ft tall crawl space w/ a paved floor & lighting for extra storage. Unwind on the covered deck & patio that leads to the oversized backyard that is a short walk to South River Elementary School!